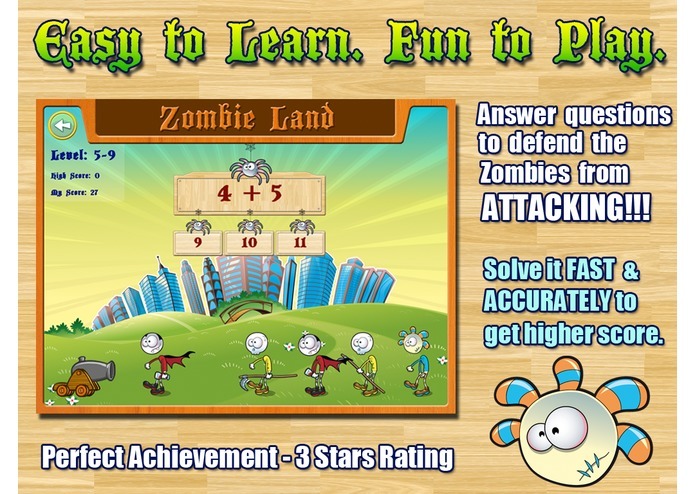 Can you fend off the Math Zombies??? HOW TO PLAY: Answer the question correctly to defend against Zombies. 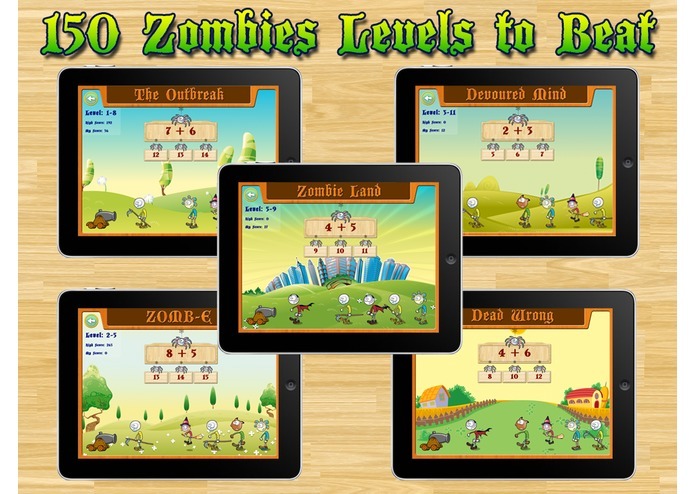 Beat the level by defending against the waves of Zombies. As the level progress, the questions get progressively harder, and the Zombies are harder to destroy. 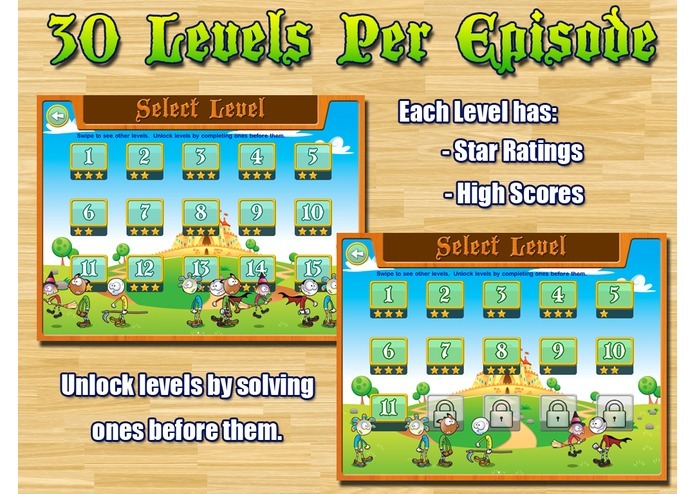 150 Fun Levels to Unlock and Beat and many Zombies to defeat in the process. TEACHERS / PARENTS: The power of app is the ability to adjust to the child's learning age and ability and to focus in on the appropriate lessons. Adjust the desired skill level you want your child to learn and practice at. 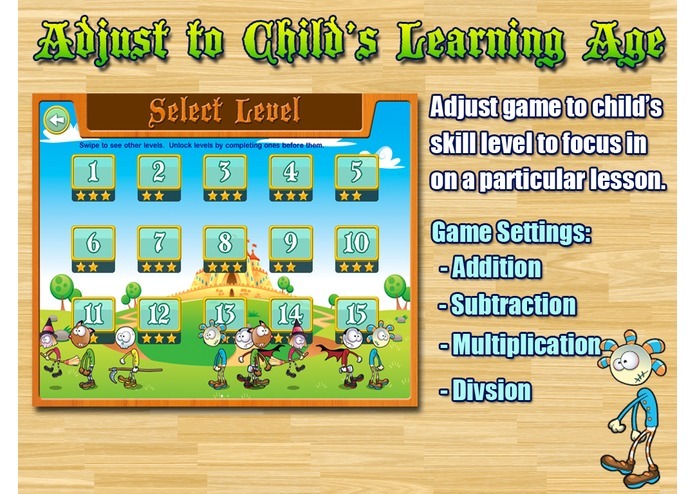 As your child completes each level, the game progressively gets more challenging and engaging. Designed by Parents and Educators to make it fun as well as educational.